You Are Here: Home > Trade in and Trade Up! Do you have an itch to upgrade your vehicle? Your first thought might be, “I wonder how much my car is worth?” Our car evaluation tool makes it quick and easy to know the value for your car. 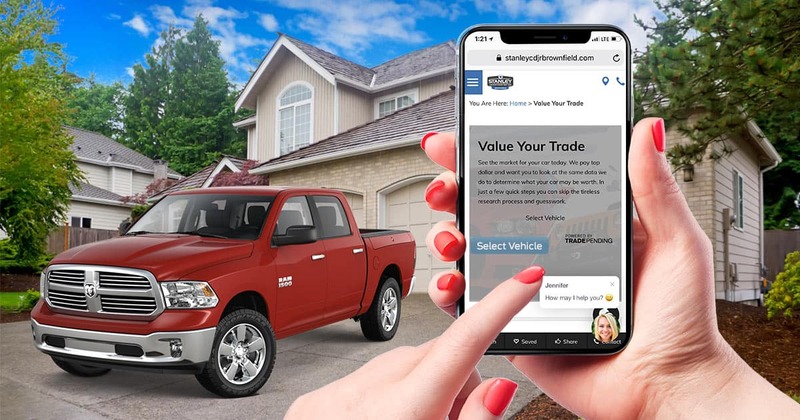 In less than 5 minutes, you can get a trade report that shows the market value of your vehicle. 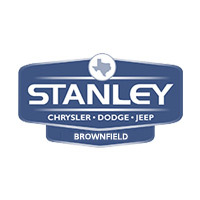 Get started today by selecting your vehicle below.